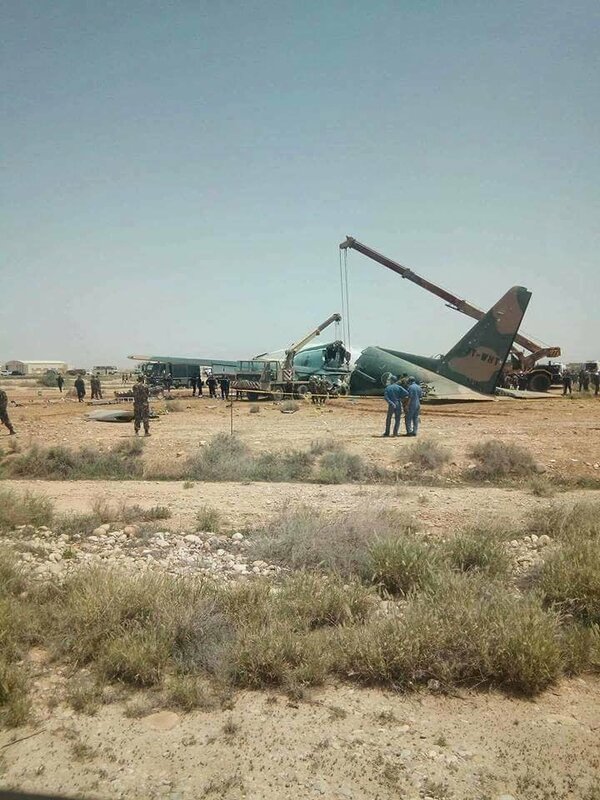 Algerian television channels say eight crew members have been injured after a military aircraft overshot the runway upon landing at Biskra Airport. 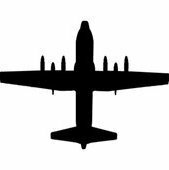 Private news channels Ennahar and Dzair News are showing images of the plane, a C-130 Hercules military transport aircraft, cut in half near the airport, which is 450 kilometers (280 miles) south of Algiers, the capital. No other details have been disclosed about Sunday's accident. In April, an Algerian military transport plane crashed just after takeoff in Boufarik, south of Algiers, killing 257 people in the North African nation's worst-ever aviation disaster. Aviation Safety Network reports one fatality. I saw another photo of this Algerian Herc on some other web site. It showed the forward fuselage laying on the copilot's side with the NLG extended. Does anyone know where I saw that photo?